 Silviu is drinking a DDH IPA Enigma Chinook by Cloudwater Brew Co.
Earned the St. Patrick's Day (2019) badge! Earned the Middle of the Road (Level 27) badge! Earned the Draft City (Level 15) badge! Earned the God Save the Queen (Level 37) badge! Michael B. is drinking a DDH IPA Enigma Chinook by Cloudwater Brew Co.
Earned the Verified Adventure (Level 7) badge! Earned the Haze for Days (Level 3) badge! Earned the Tower of Beer (Level 9) badge! Lee M. is drinking a DDH IPA Enigma Chinook by Cloudwater Brew Co.
Earned the International Women's Day (2019) badge! Earned the God Save the Queen (Level 35) badge! Adrian B. is drinking a DDH IPA Enigma Chinook by Cloudwater Brew Co.
Debbie B. is drinking a DDH IPA Enigma Chinook by Cloudwater Brew Co.
Gary B. is drinking a DDH IPA Enigma Chinook by Cloudwater Brew Co.
Earned the Photogenic Brew (Level 58) badge! Earned the Tower of Beer (Level 81) badge! Earned the I Believe in IPA! (Level 25) badge! Earned the Haze for Days (Level 4) badge! Fabrice B. is drinking a DDH IPA Enigma Chinook by Cloudwater Brew Co.
Earned the Middle of the Road (Level 73) badge! Earned the Tower of Beer (Level 9) badge! S W. is drinking a DDH IPA Enigma Chinook by Cloudwater Brew Co.
Martin is drinking a DDH IPA Enigma Chinook by Cloudwater Brew Co.
Earned the Haze for Days (Level 3) badge! Earned the God Save the Queen (Level 13) badge! Earned the Tower of Beer (Level 10) badge! Michele F. is drinking a DDH IPA Enigma Chinook by Cloudwater Brew Co.
Earned the Hoppy Hanukkah (2018) badge! Earned the Middle of the Road (Level 8) badge! Earned the Middle of the Road (Level 27) badge! Earned the Brewery Pioneer (Level 9) badge! Earned the Draft City (Level 4) badge!